White Room With Black Piano And Chair Standing Near Window. Minimalist.. Stock Photo, Picture And Royalty Free Image. Image 70446809. 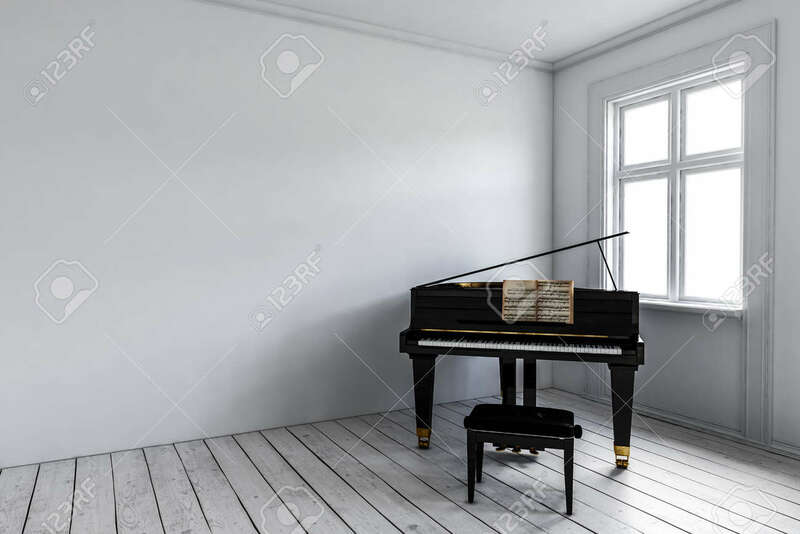 Stock Photo - White room with black piano and chair standing near window. Minimalist interior design concept with copy space. 3d rendering. White room with black piano and chair standing near window. Minimalist interior design concept with copy space. 3d rendering.